The cryptocurrency has undeniably become a revolutionary force in almost every industry. Today, Zeepin is super excited to announce that the Crypto Galaxy will be released soon! 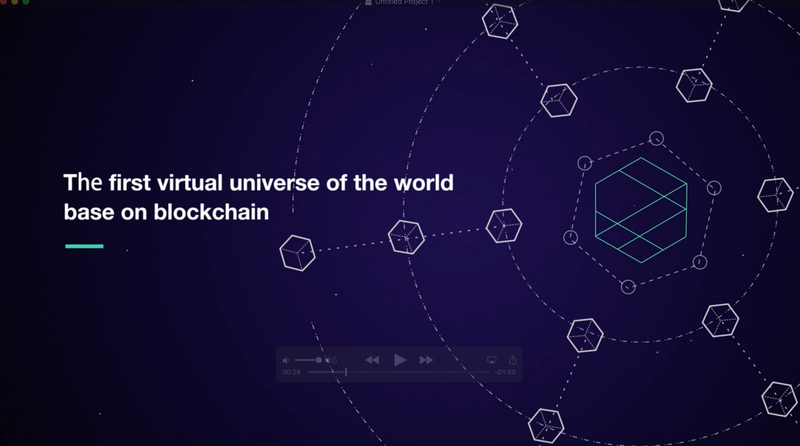 Unlike traditional games, Galaxy is virtual universe that will be turned into digital assets and operate under Zeepin Chain. You will be marveled at its infinite space to explore. Galaxy is composed of countless galaxies, which is closely connected to the nodes of blockchain. Meanwhile, there are millions of fascinating planets which are generated from the change of block heights. What can you do on Galaxy? Anyone who owns ZPT or NEO is allowed to activate the planet on Galaxy and become the owner of his planet by giving it a name; Planets belong to a certain galaxy while the block heights and nodes govern the exploitation of each galaxy. Each planet is unique in terms of color, block, meteor and day length. Besides that, it will cover the attributes like population, city, technology progress and other factors. 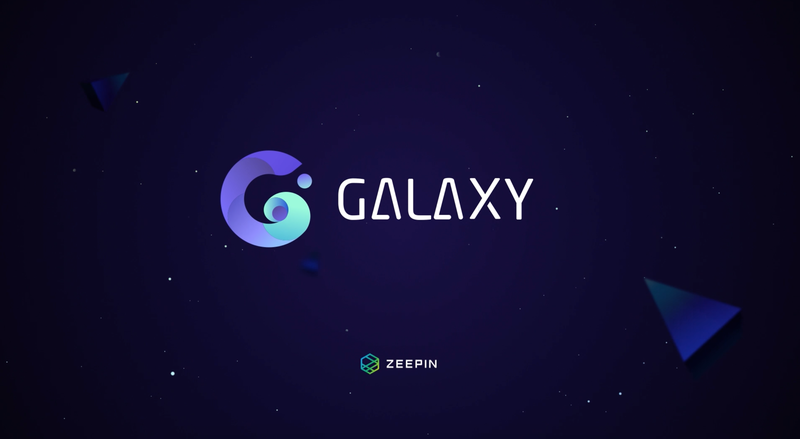 Host of galaxy- Any planet owner can become part of network connecting to Zeepin Chain by submitting the application for nodes to the official website of Galaxy. It offers protection for the digitized assets of global creators. More than that, your planet will constantly obtain Gala for evolving into a galaxy. 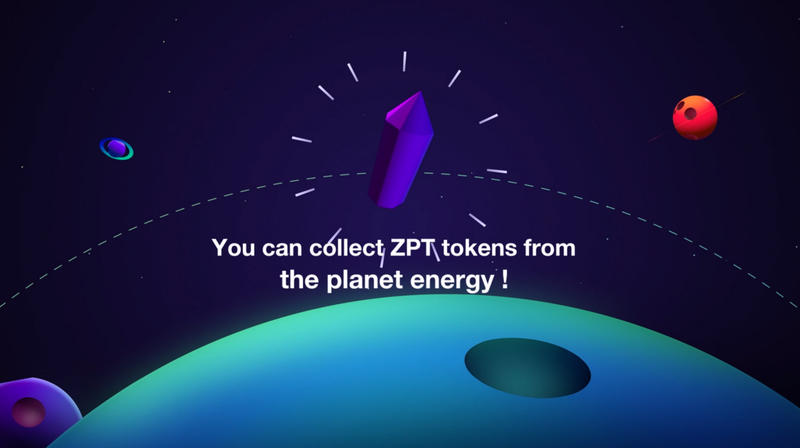 Name of wallet- You can link your planet name to Zeepin wallet, which is a smart way to become social and make transactions without using the hash script; on top of this, your asset in Galaxy will be shown in Zeepin Wallet. How can you participate in Galaxy? Thank you NEO, Ontology, Onchain for joining Zeepin in a journey to infinite discovery of blockchain.